Beleaguered carrierJet Airways has grounded two more of its aircraft due to non-payment of lease rentals, taking the total number of planes on ground to 23. With the grounding of two more planes, almost 20 per cent of aircraft in the airlines fleet are now out of operations. After announcing the grounding of four of its planes on February 7 for non-payment to lessors, the airline took another two aircraft out of operations due to similar reasons on February 23. 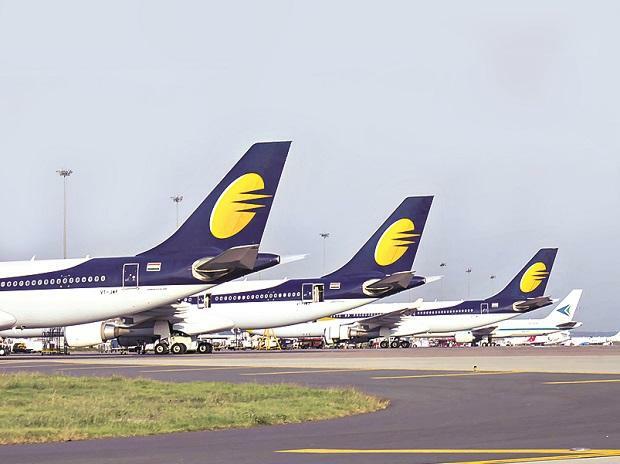 On February 27 and 28, Jet Airways grounded seven and six aircraft, respectively, due to the non-payment of lease rentals.